This can be your view! 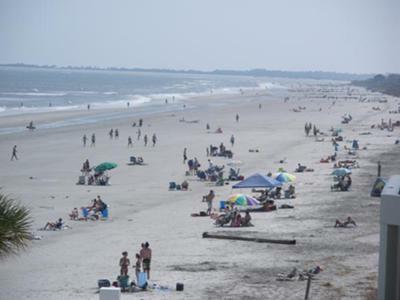 MyOceanRental is a full service vacation rental company on Folly Beach. 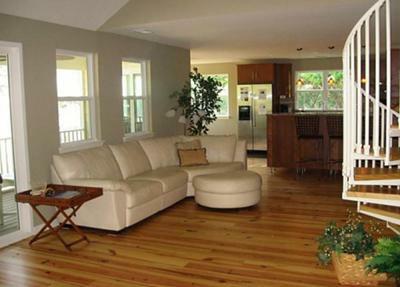 We showcase both condo and home rentals with two or more bedrooms. 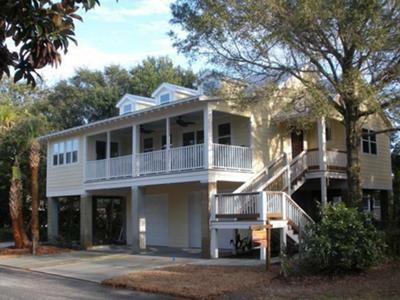 Our properties are all Oceanfront, Riverfront, Marsh Views, and Inner Island. 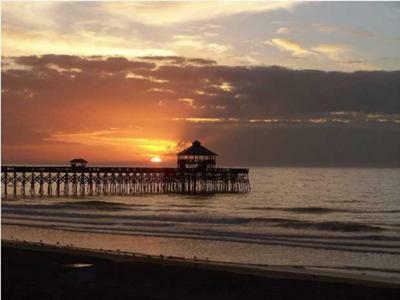 Come enjoy and relax on Folly in style at one of our fully equipped and furnished properties. For more information call us at 843-412-8165 or visit MyOceanRental.